We are one of the earliest manufacturers who engaged in the development and producing of China's CCTV product. The molds of the products are made with manufacturing equipment and technology which import from German, and the surface oxidation technology is in the top of the world. Patch automatic production lines, modern equipment, and the strict testing, creating the super-stability. Sony CCD camera chips are sold to the United States, Italy, Germany and more than 140 countries and regions. We have strong development capability, and cooperate with China's famous universities, as well as Japan, the United States, South Korea and other Research institutions. Enxun is accumulated years of production experiences. Circuit board designing, the supply raw materials and the allocation of components are all perfect. This makes Enxun cameras strong and stable comparing to the other brands. Enxun is a well-known one of Security products .Enxun' ultimate goal is to creating Enxun to be the world's most famous camera. 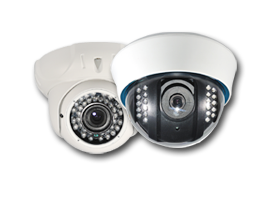 There are more than 100 types of products, including 10 type IR Outdoor camera, 15 type Color Box Camera, 16 type B/W Box Camera, 8 type Color Dome cameras, 5 type b/w Dome cameras, 8 type miniature cameras, 15 type PTZ Domes ,15 type Standalone DVRs. High production technology and Strong product stability: Enxun which is good at electric circuit board designing, material supply and IC Disposition has many years experience in production which made the Enxun camera more stable than others. Enxun is constructed both technology and management experience of many years, agglomerate the wisdom and efforts of the workers in Enxun. 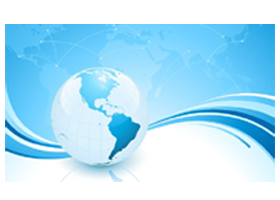 We would like to develop new partnership for the distributional agents from all over the world. Let's start our cooperative partnership now!